Songs with star in the title – Do you ever see a falling stars? Probably no, but I bet you ever see a stars in the night sky. Stars is bright object in the sky. There are millions star in the sky, maybe countless. This astronomical object become one of the most favourite theme in song. Many songs with star in the title created and some of them become massive hits. Definition of star is type of astronomical object consisting of a luminous spheroid of plasma held together by its own gravity. 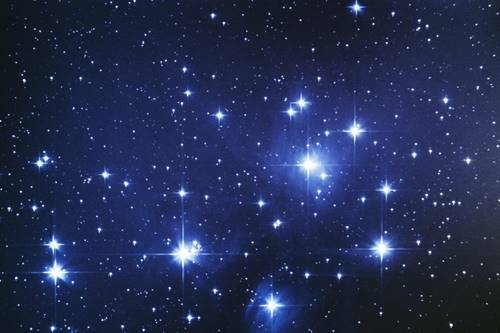 In other word, star is bright object that we saw in the sky at night. From past to date, there are many songs written with star in its title. Although some song refer star as celebrity or famous public figure like in ‘superstar’ or ‘rock n’ roll star’. David Bowie famously known as artist with sci-fi and stellar-theme songs and have 8 songs with star in the title. In this articles, we will provide list of songs with star in the title. Some notable examples are Coldplay’s A Sky Full of Stars, David Bowie’s Starman, Muse’s Starlight, Madonna’s Lucky Star and Nicki Minaj’s Starships. Star-theme songs is popular theme for singers and bands throughout time, including Muse, The Cranberries, Stevie Wonder, Madonna, Avril Lavigne, Radiohead, Deep Purple, Scorpions and of course, David Bowie. Do you know other tracks with star in the title that we missed? Tell us your suggestion in comment below.